The Elected Member Leadership Development Program is a series of professional development opportunities for continuing and newly elected members, designed specifically for the local government sector in South Australia. This program has been informed by member’s feedback. It focuses on the importance of strengthening leadership capability and includes information about effective methods to engage elected members in the early days and months of their council term. The program provides elected members with a greater understanding of their roles and responsibilities and offers pathways to develop their skills and leadership effectiveness. Included in the program are the four modules that constitute South Australia’s Elected Member mandatory training requirements. 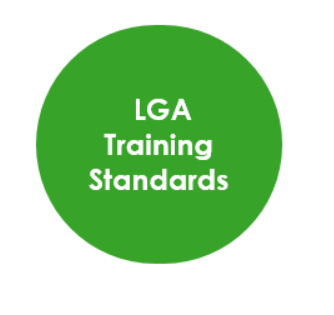 These requirements are set out in the ‘LGA Training Standards for Council Members’. Every newly elected member must meet the requirements of the ‘Standard’ within the first 12 months of their four year term. The ‘Standard’ also recommends that continuing members complete refresher training in Module 2: ‘Legal Responsibilities’ (which will include the nature of the latest legislative changes) and Module 4: ‘Financial Management and Reporting’ to ensure competency. The E&T Service has scheduled each of the four modules at Local Government House again from August 2019 to September 2019. The modules are three hours in duration and are available face-to-face and via webinar. Online modules will be accessible in late March 2019. E&T is also offering in-house and hub training* for the mandatory training modules and welcomes your enquiries. 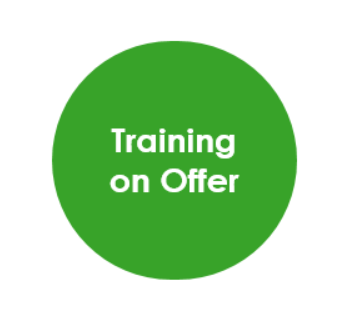 (*training delivered to two or more councils at a mutually agreed location). It is recommended that the four modules be delivered over two days i.e. Module 1 & 2 (day one) and Module 3 & 4 (day two) however, E&T are happy to discuss other options to suit individual council training plans. For competitive prices and further information about the program and how E&T can assist incorporate these sessions into your council training plan please contact Liz O’Flynn at liz.oflynn@lga.sa.gov.au or on 8224 2044.